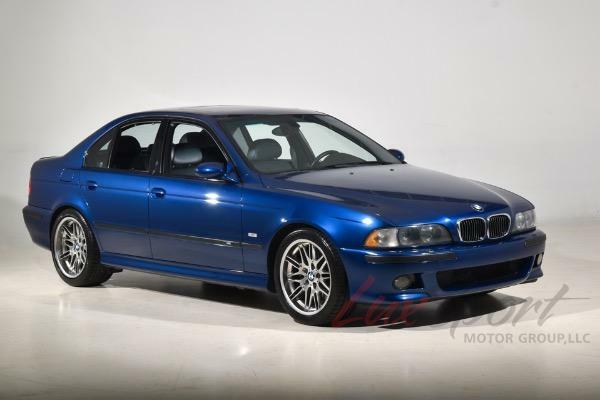 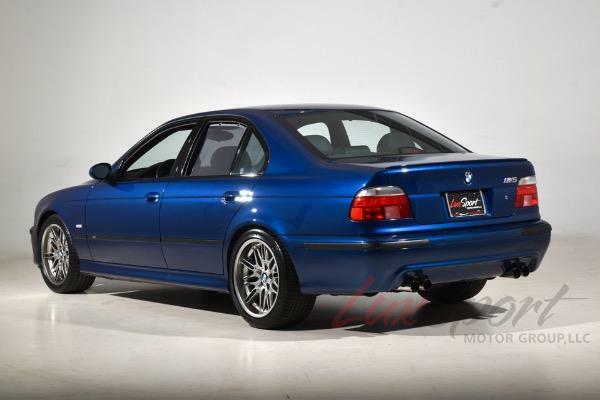 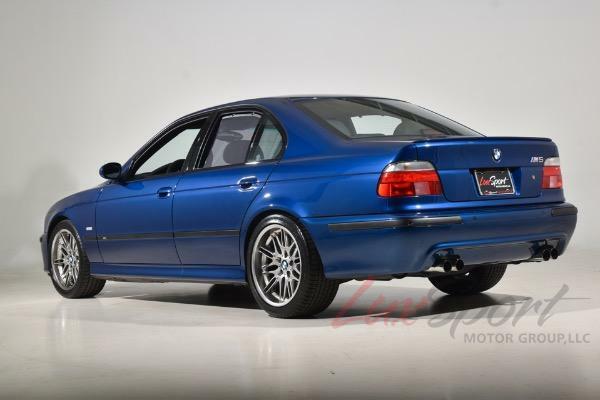 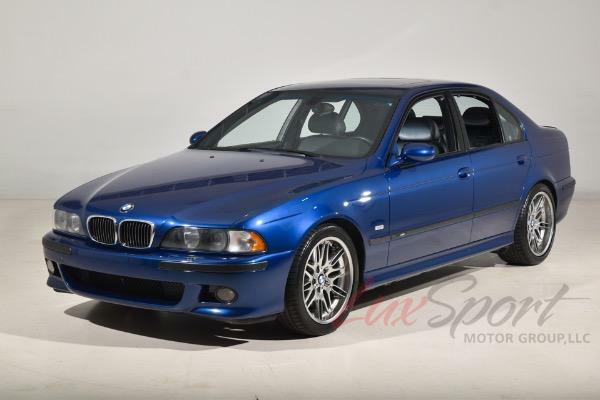 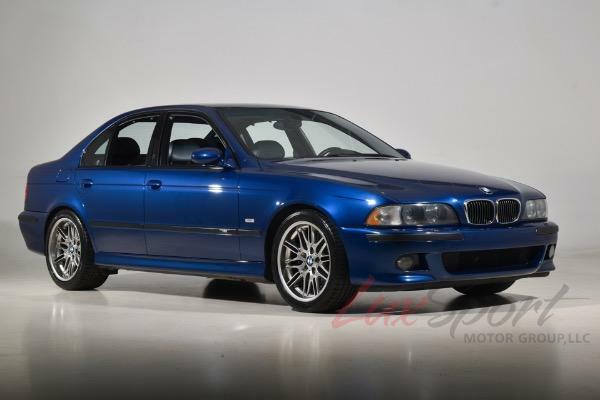 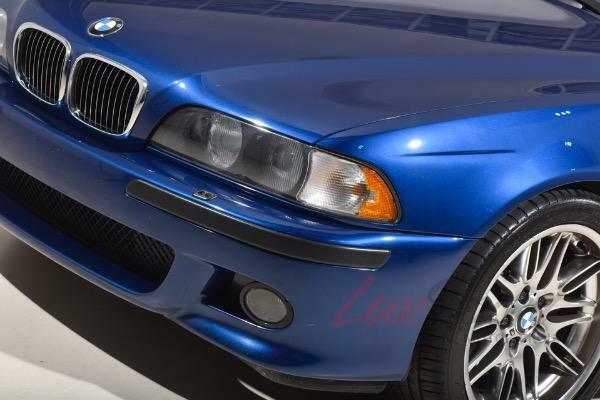 2000 BMW E39 M5 IN SUPER RARE AVUS BLUE ON BLACK AND GREY OSTRICH LEATHER INTERIOR 6-SPEED MANUAL WITH ONLY 29,000 ALL ORIGINAL MILES LOADED IN ABSOLUTELY PRISTINE CONDITION!!! 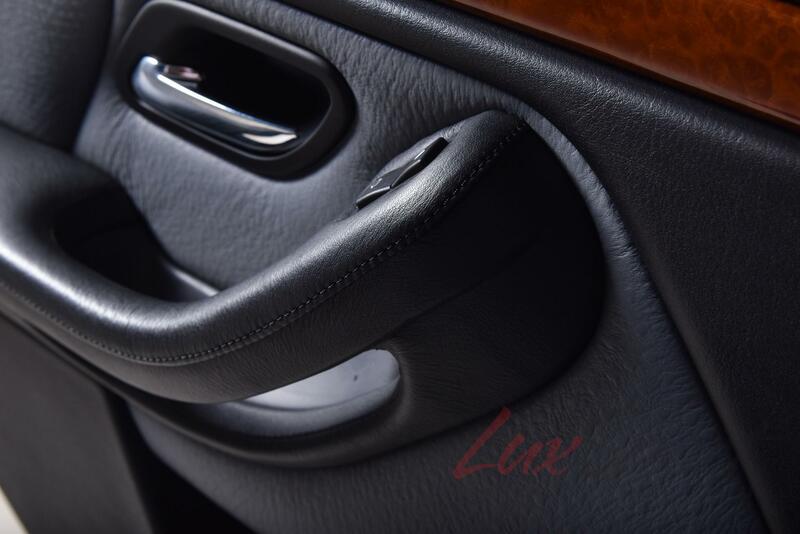 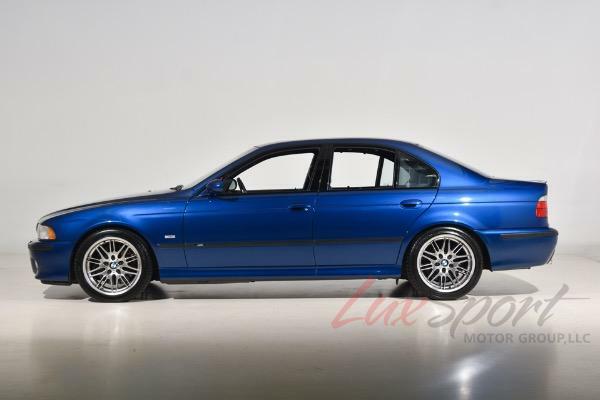 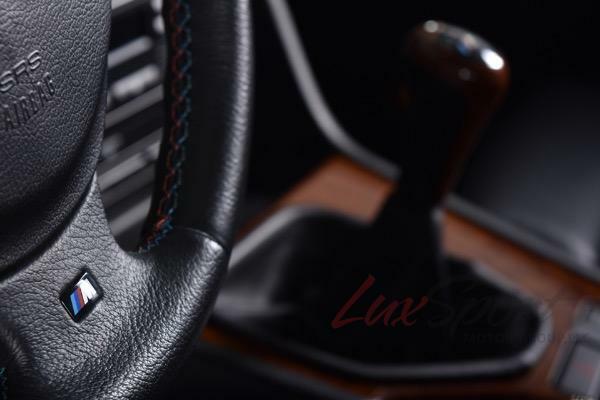 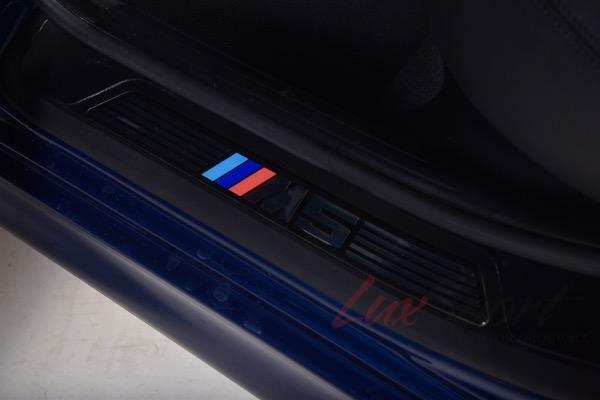 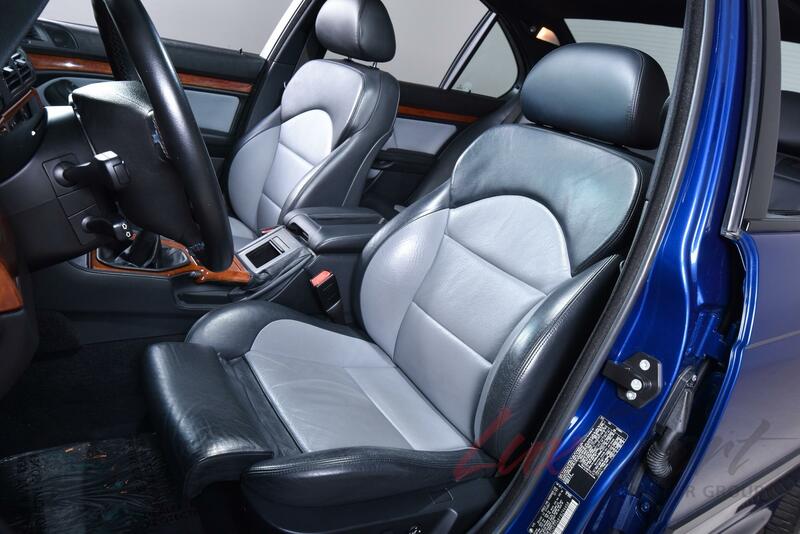 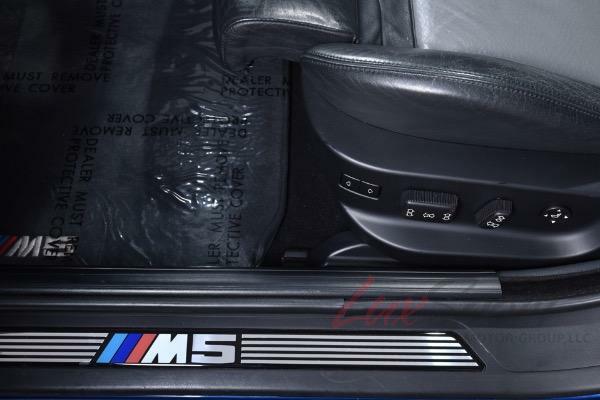 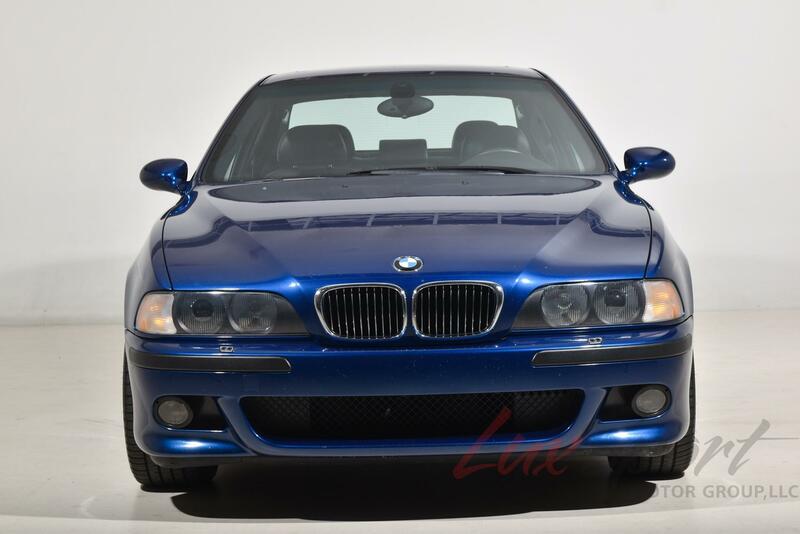 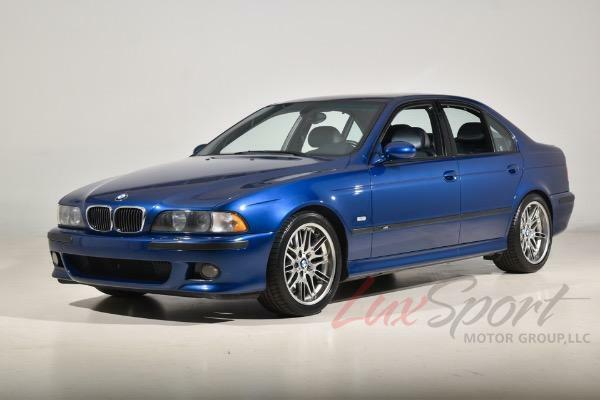 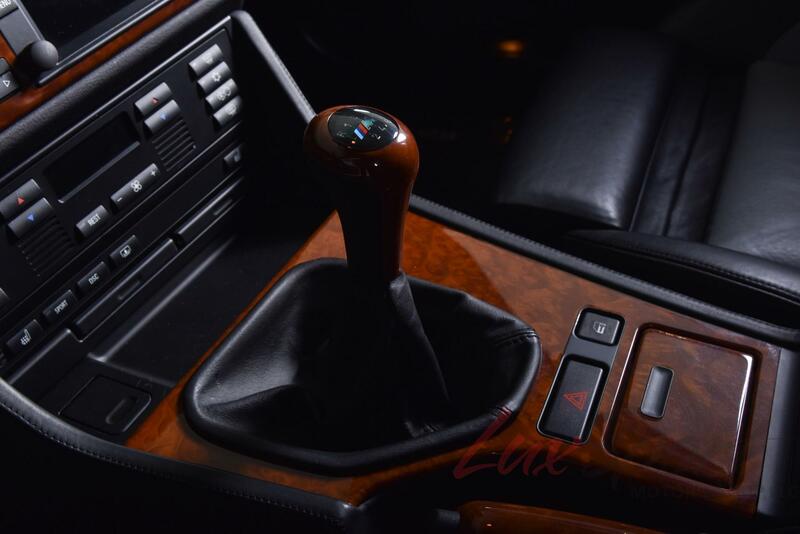 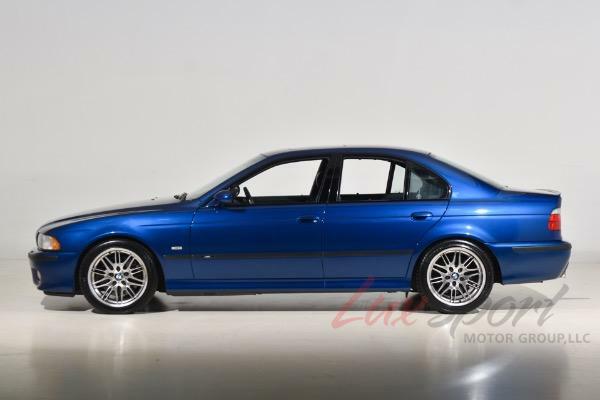 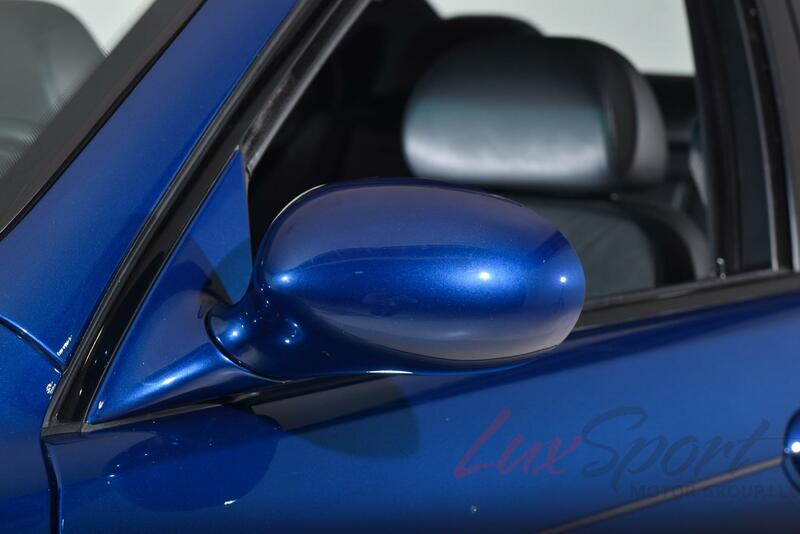 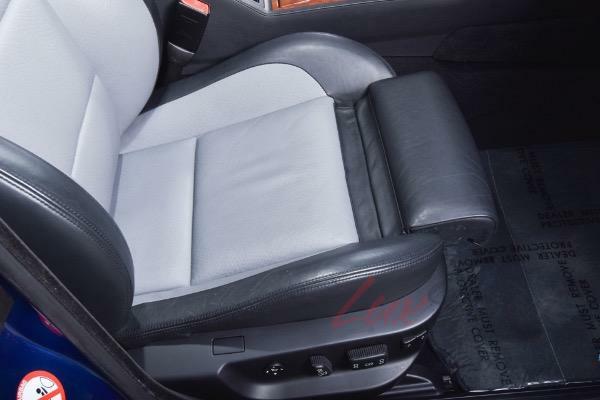 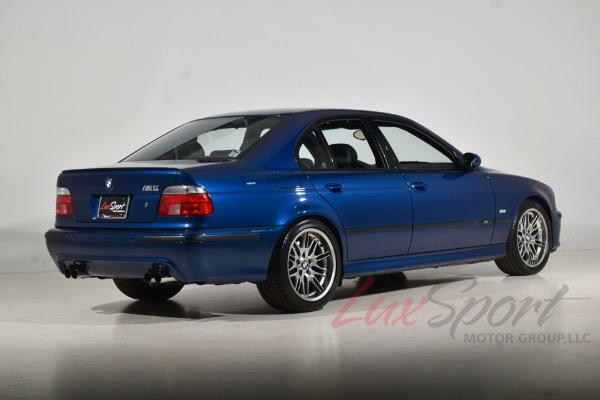 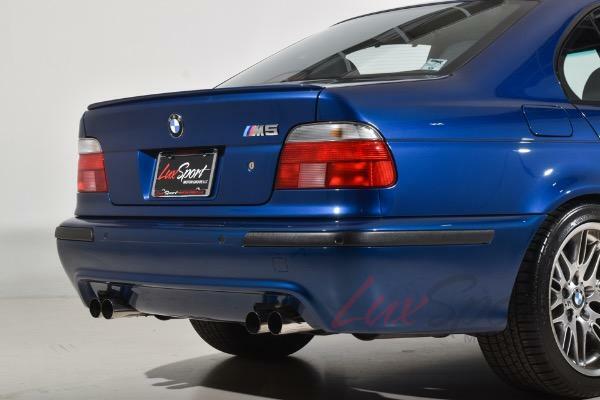 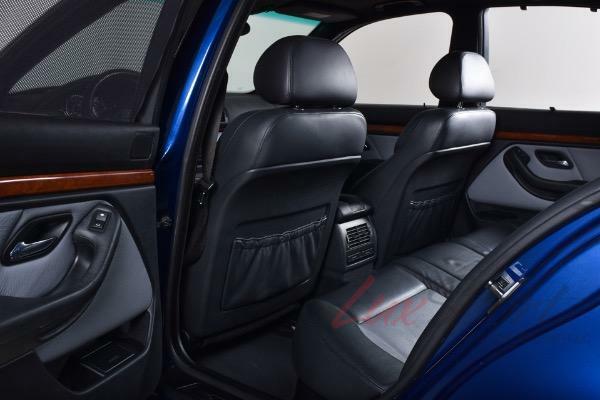 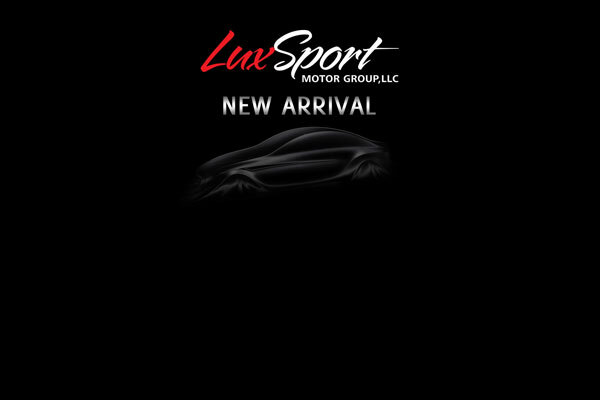 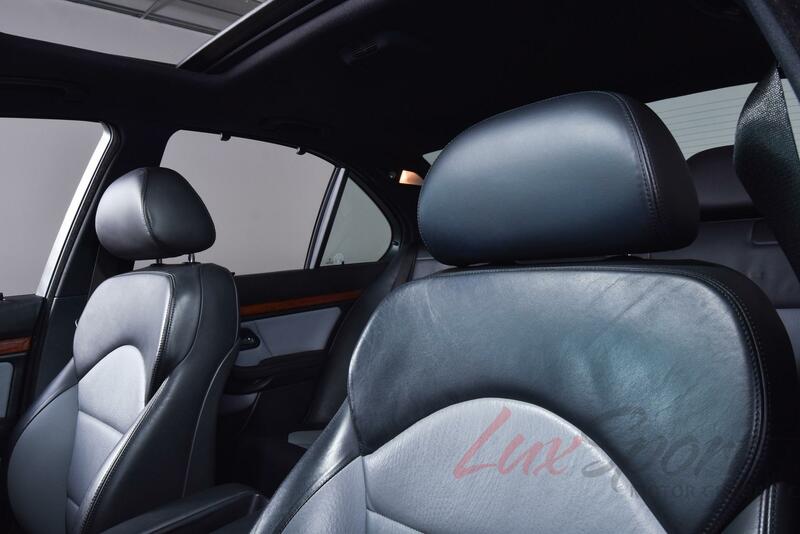 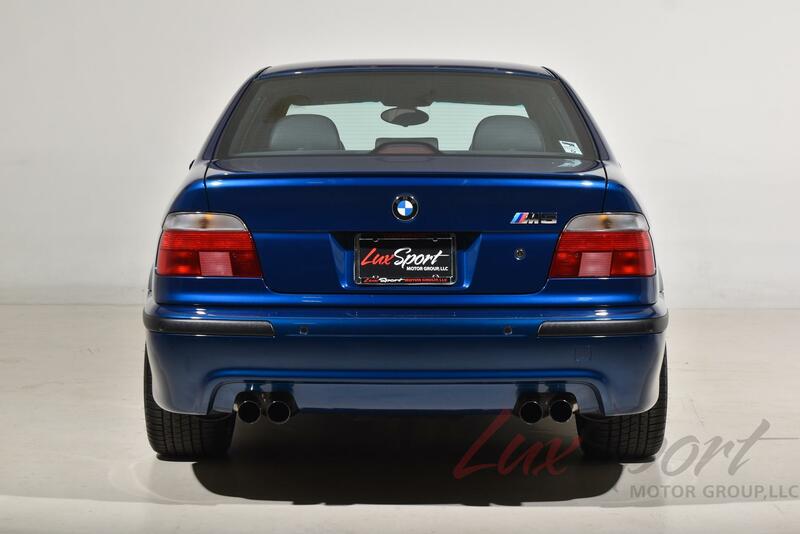 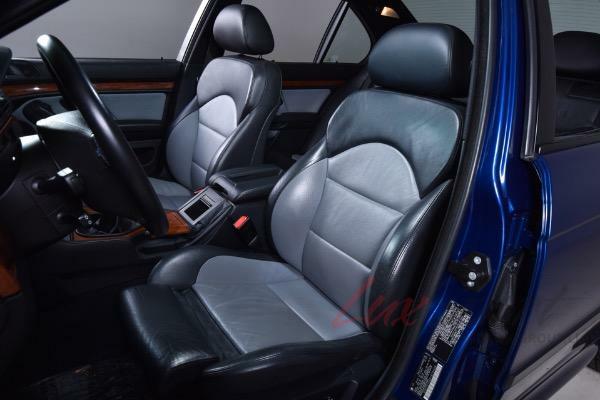 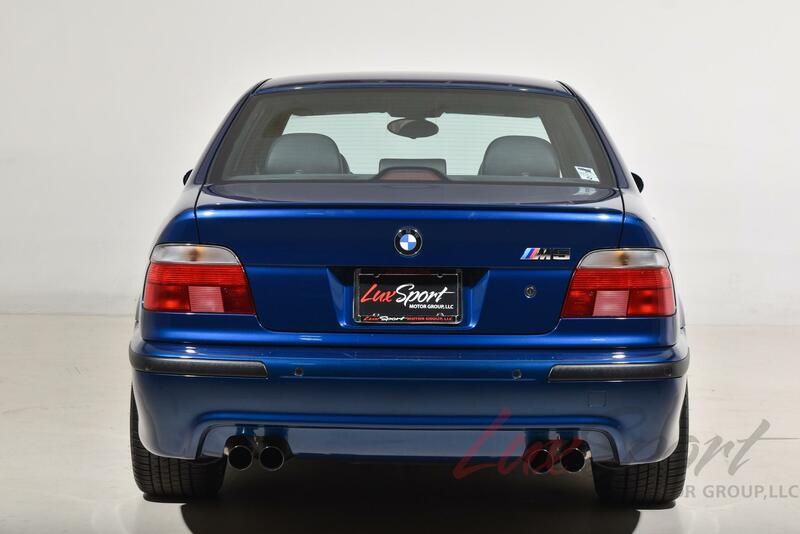 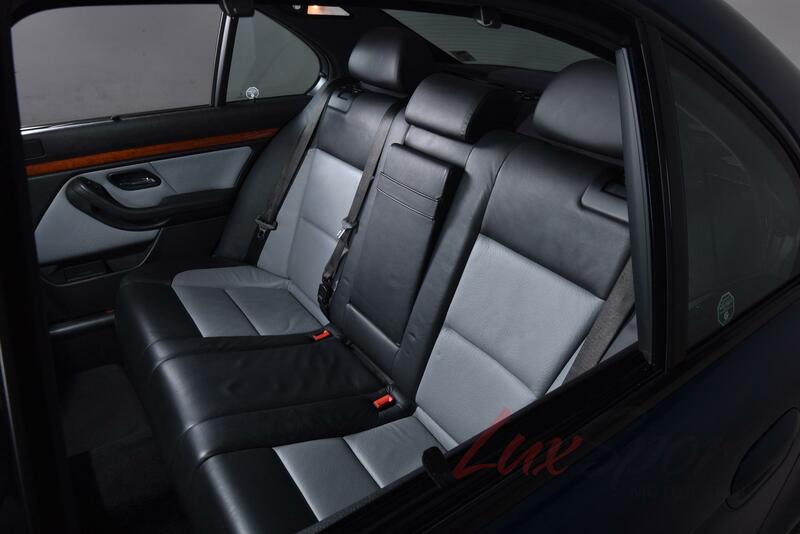 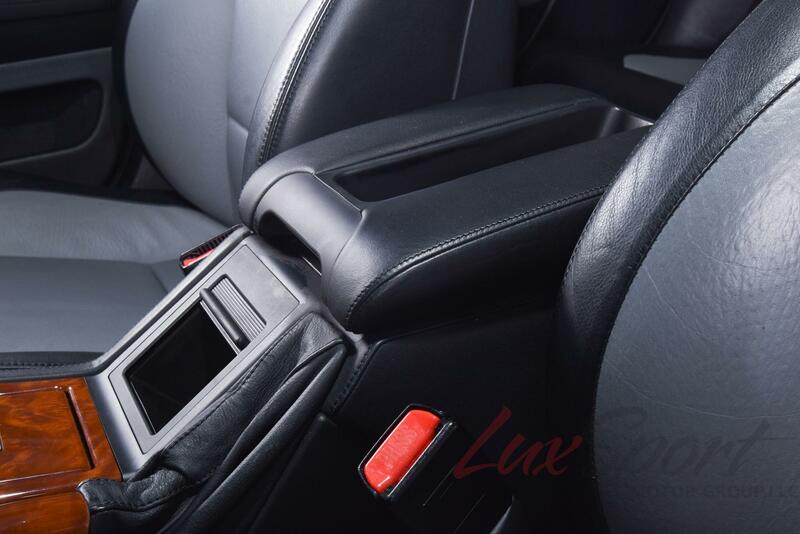 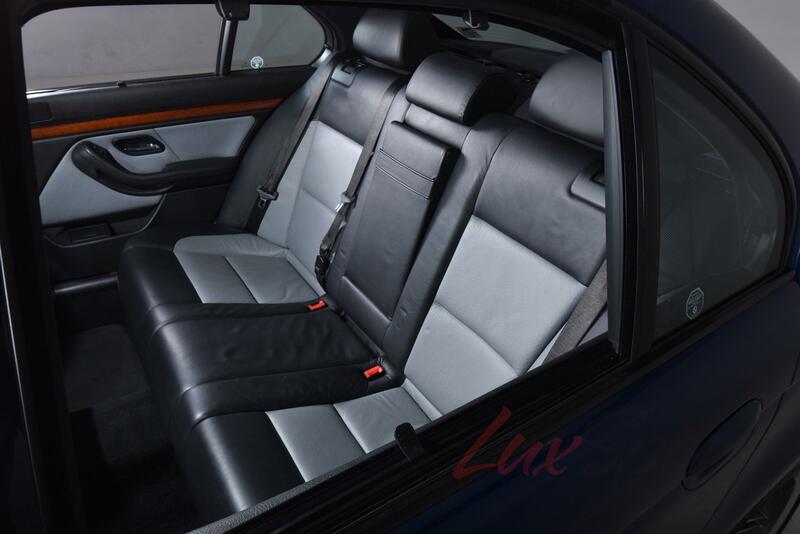 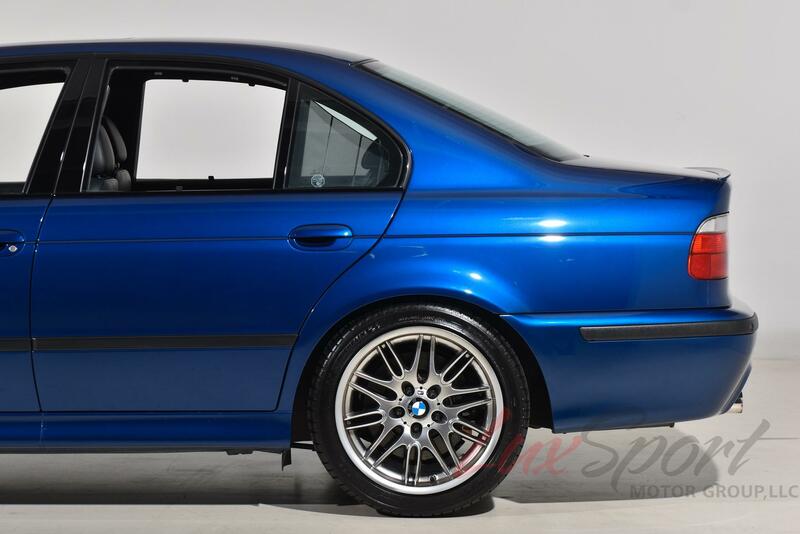 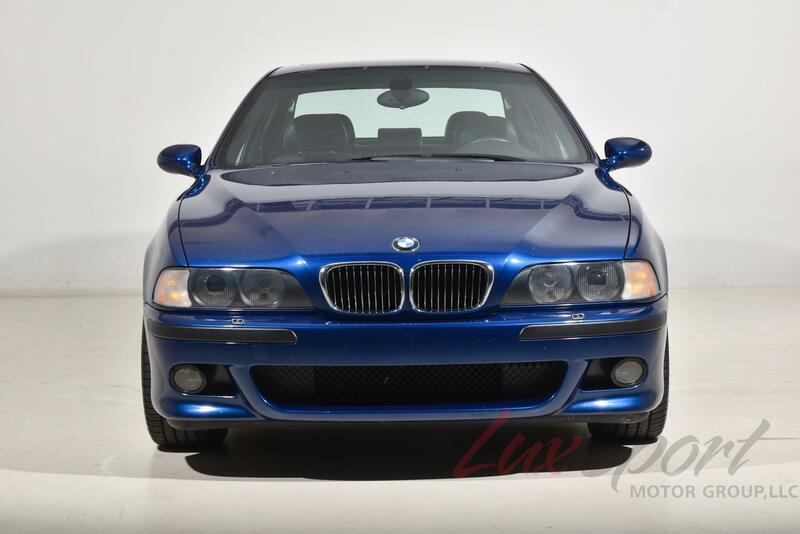 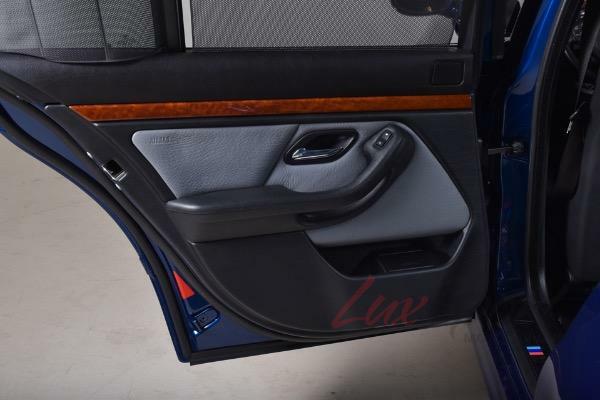 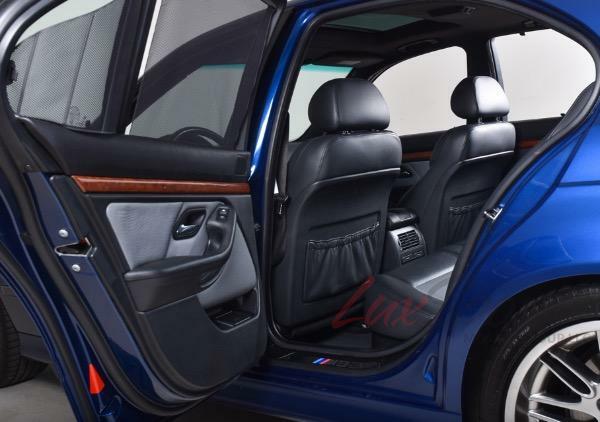 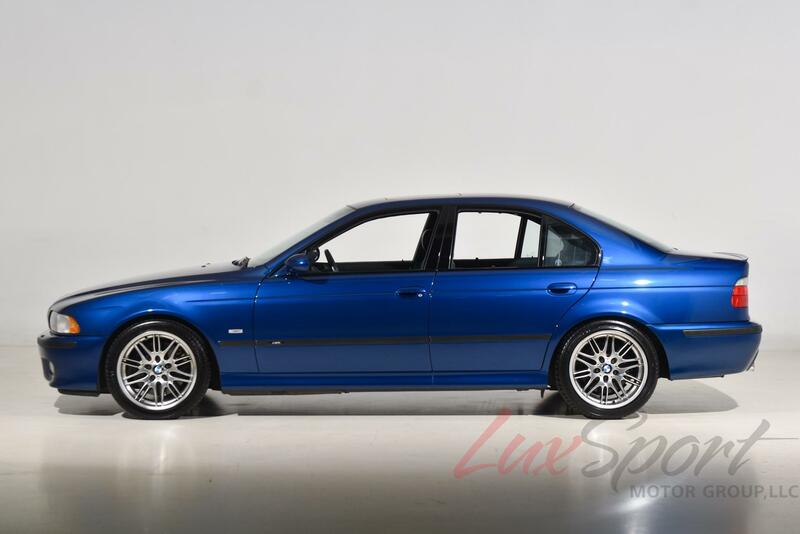 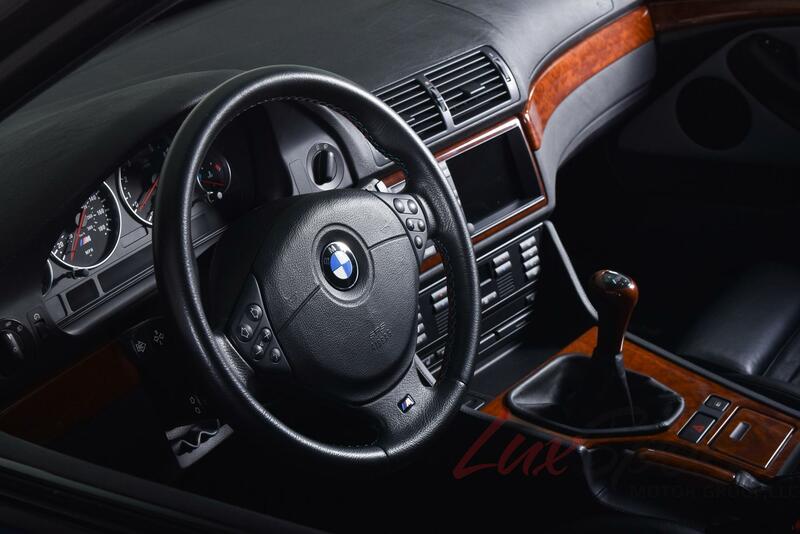 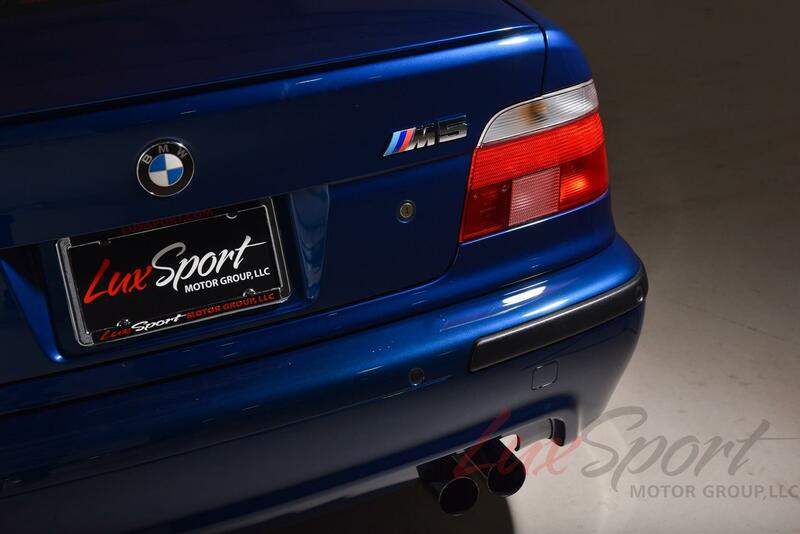 LUXSPORT MOTOR GROUP, LLC IS EXTREMELY PLEASED TO PRESENT THIS ABSOLUTELY STUNNING AND EXTREMELY RARE 2000 BMW E39 M5 SEDAN IN ABSOLUTELY GORGEOUS SPECIALLY ORDERED AVUS BLUE METALLIC PAINT (100% ALL ORIGINAL PAINT) WITH BLACK AND GREY OSTRICH LEATHER INTERIOR. 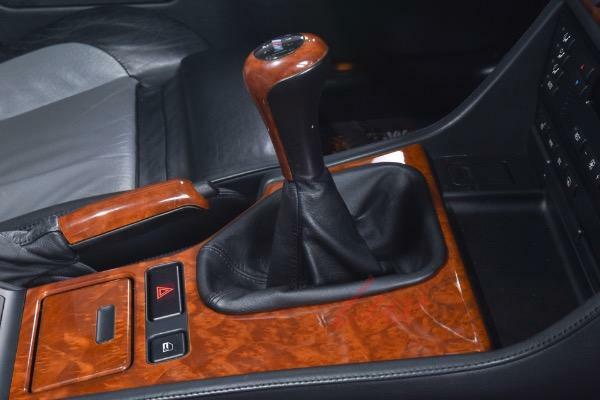 THIS 6-SPEED MANUAL HIGH PERFORMANCE BEAST OF A SEDAN PACKS 400HP FROM THE FACTORY. 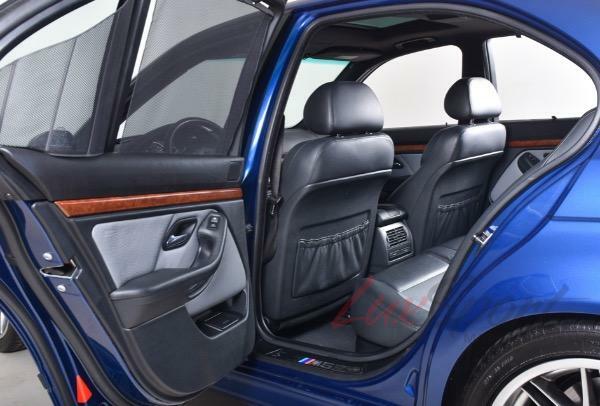 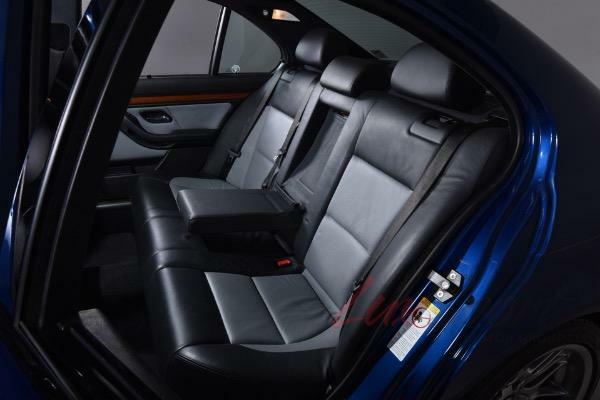 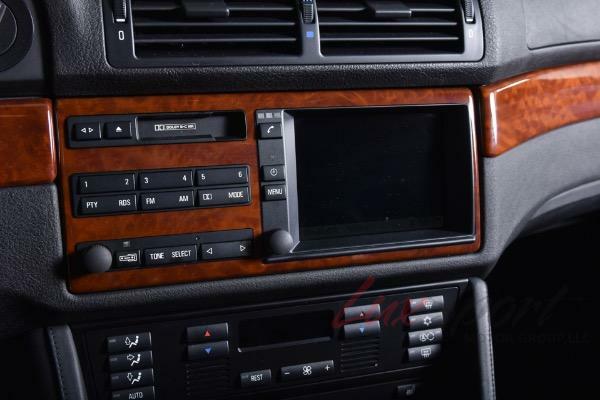 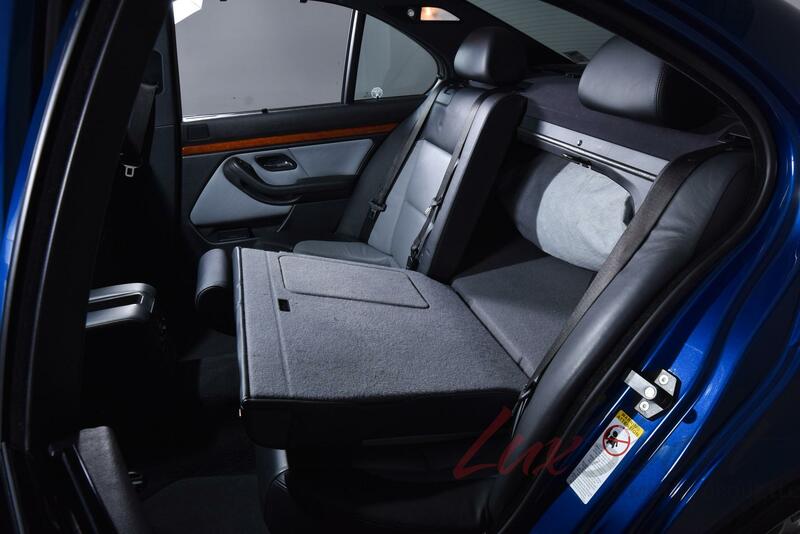 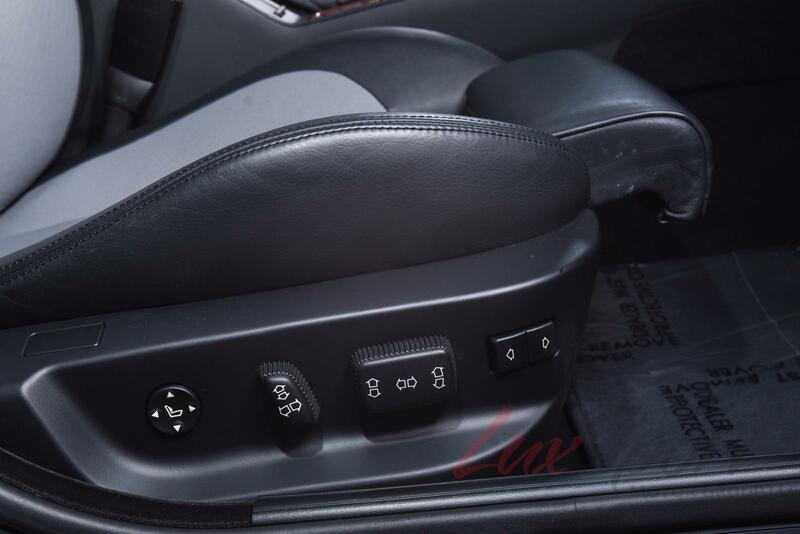 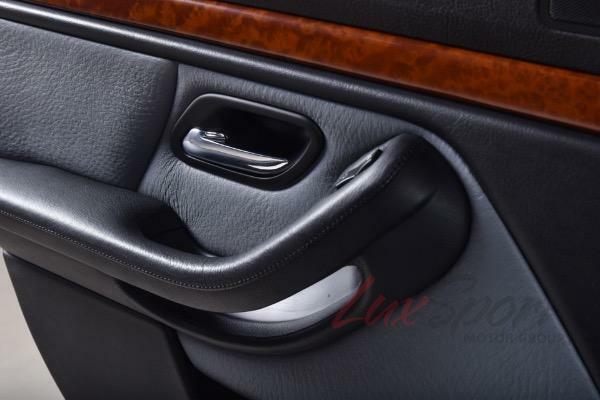 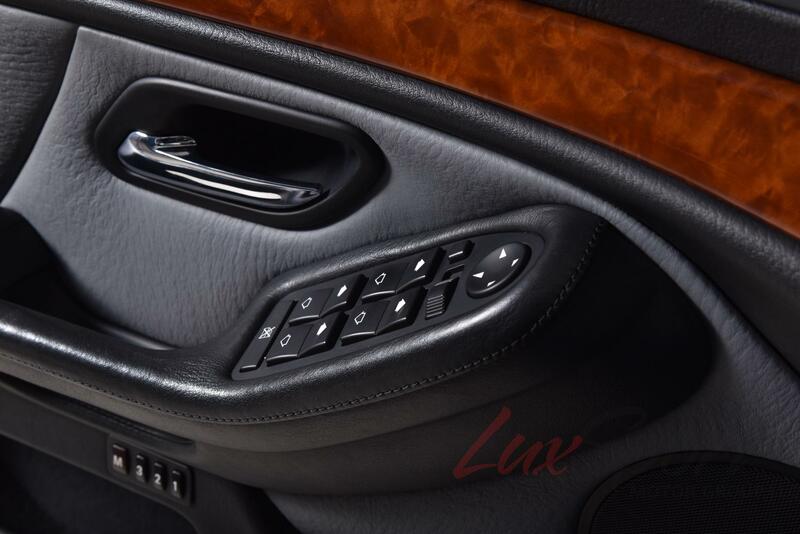 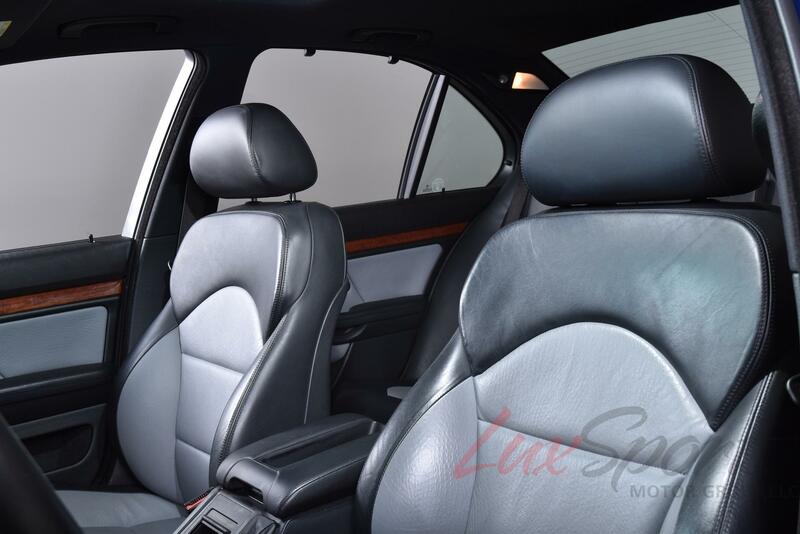 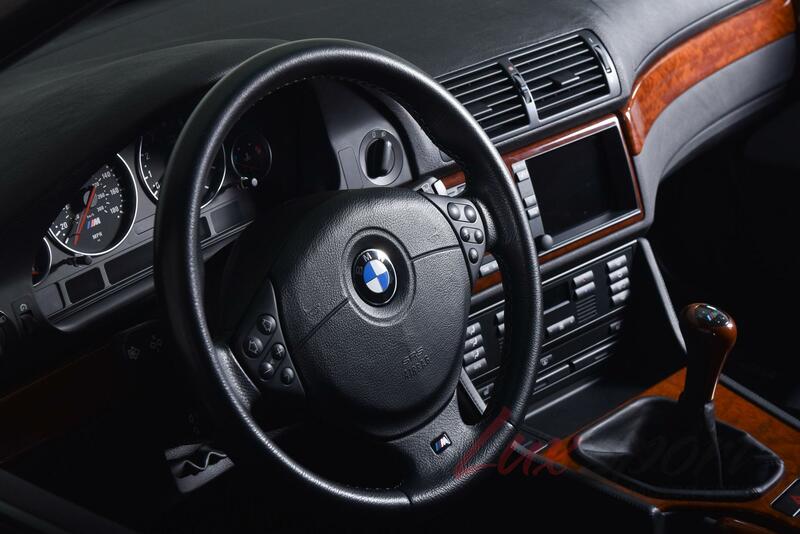 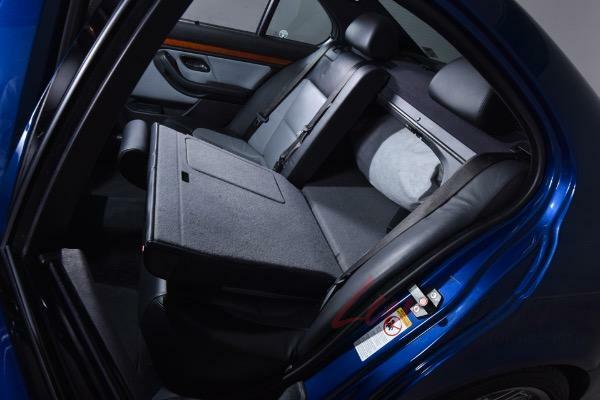 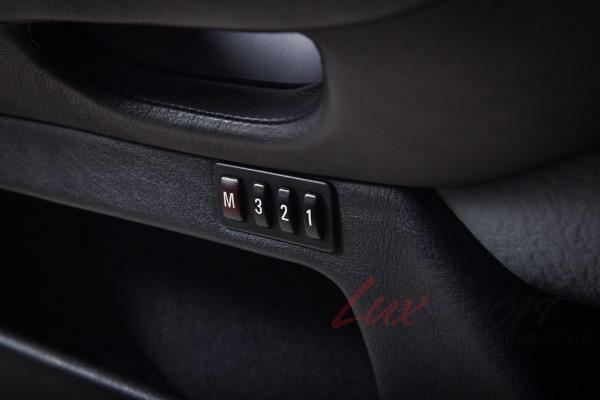 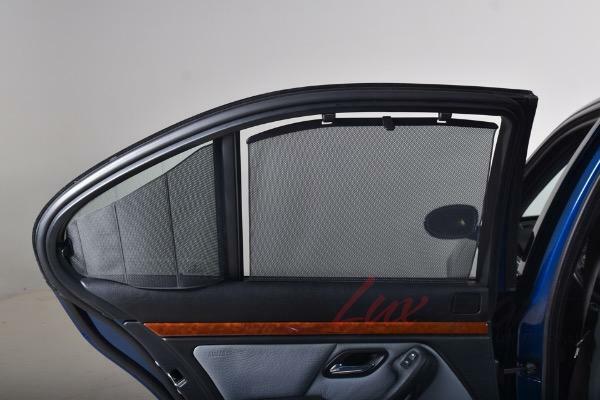 FACTORY OPTIONS AND FEATURES INCLUDE BMW PROFESSIONAL NAVIGATION, BMW HI-FI SOUND SYSTEM, BMW SIX DISC CD CHANGER, HEATED SEATS, AUTO DIMMING REAR VIEW MIRROR, REAR SUNSHADE, , BI-XENON HEADLIGHTS, FACTORY BRUYERE WOOD INTERIOR TRIM, SUNROOF AND MORE. THIS THREE-OWNER BMW E39 M5 HAS ALWAYS BEEN PROPERLY MAINTAINED AND SERVICED ON TIME EXCLUSIVELY BY AUTHORIZED BMW DEALERS. 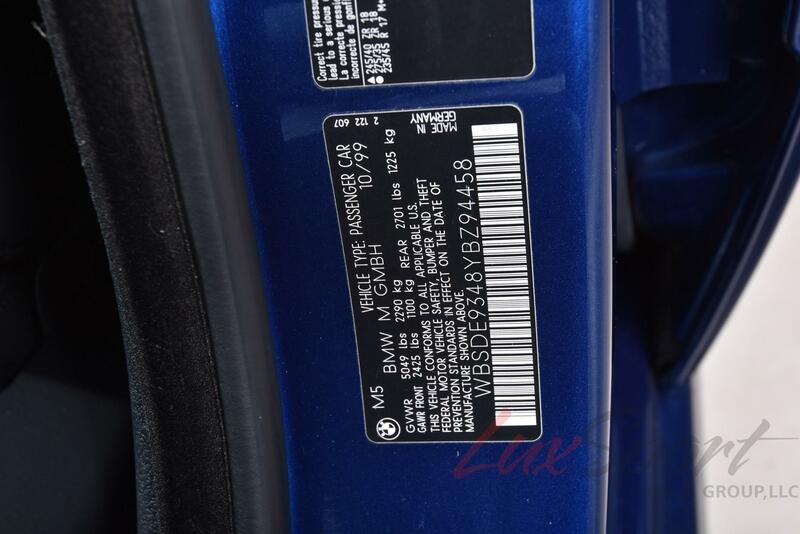 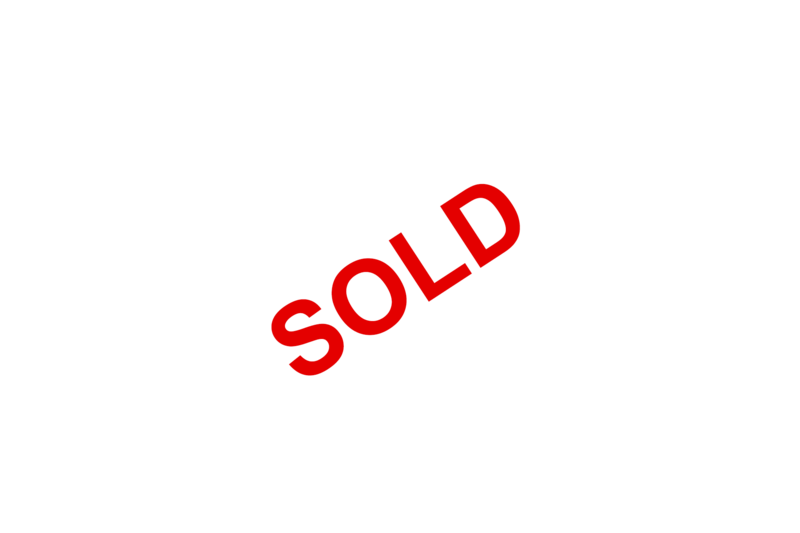 THE CAR COMES WITH A BINDER FULL OF SERVICE RECORDS FROM THE PREVIOUS OWNERS ARE INCLUDED WITH THE SALE. 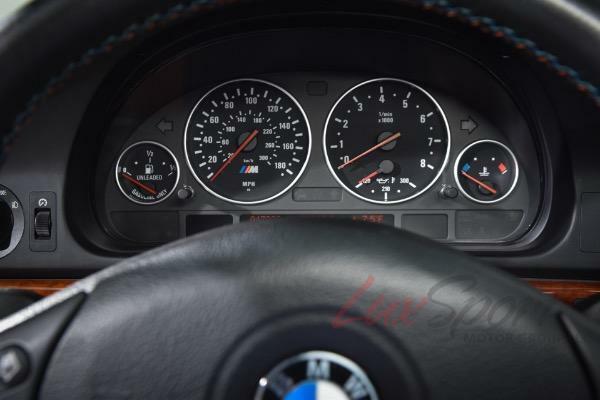 THE RECORDS SHOW REGULAR SERVICES, INSPECTIONS, OIL CHANGES, FLUID FLUSHES AND MORE. 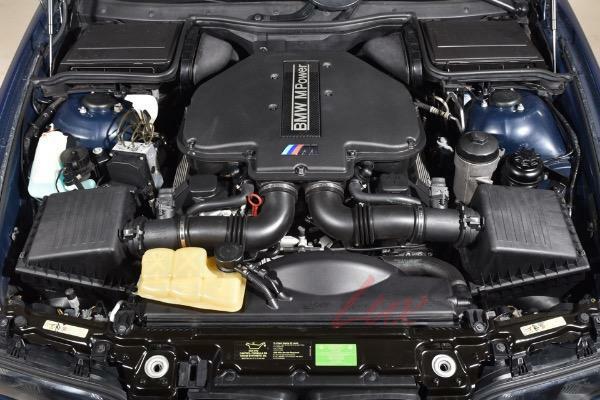 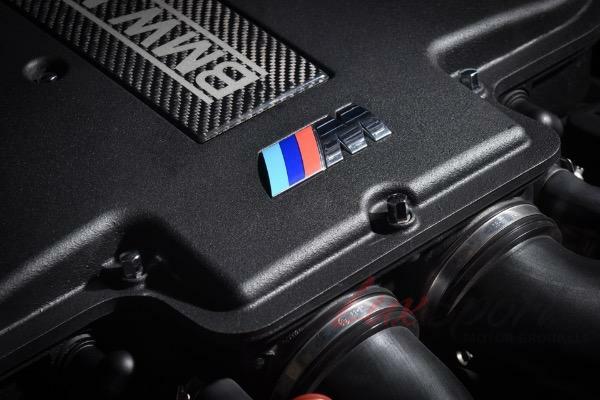 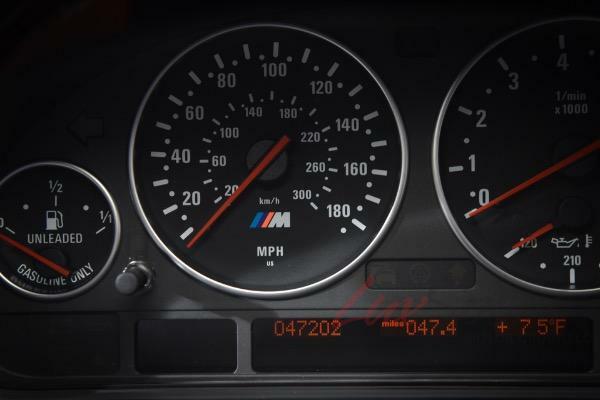 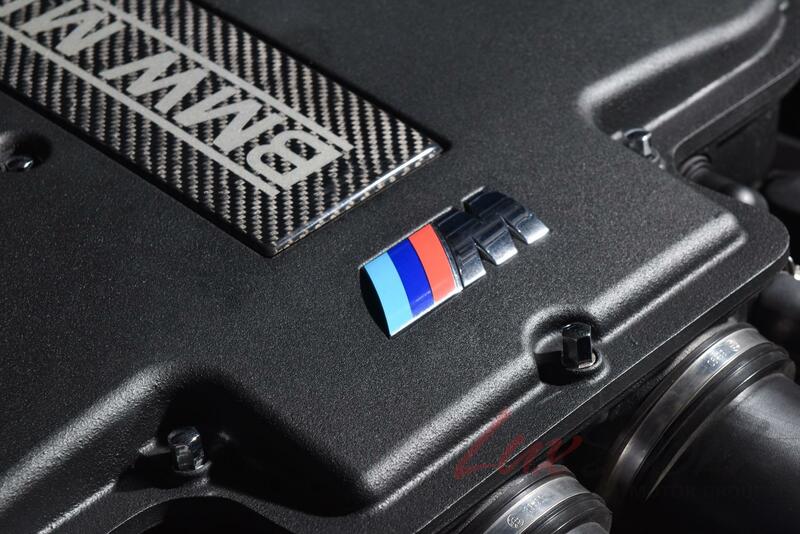 THERE ARE NO COMMON E39 BMW M5 ISSUES SUCH AS LEAKING VALVE COVER GASKETS, NOISY VANOS UNITS, WEAK CLUTCH, SOFT SUSPENSION BUSHINGS, LEAKING COOLING SYSTEMS OR INOPERATIVE DOOR AND WINDOW REGULATORS. 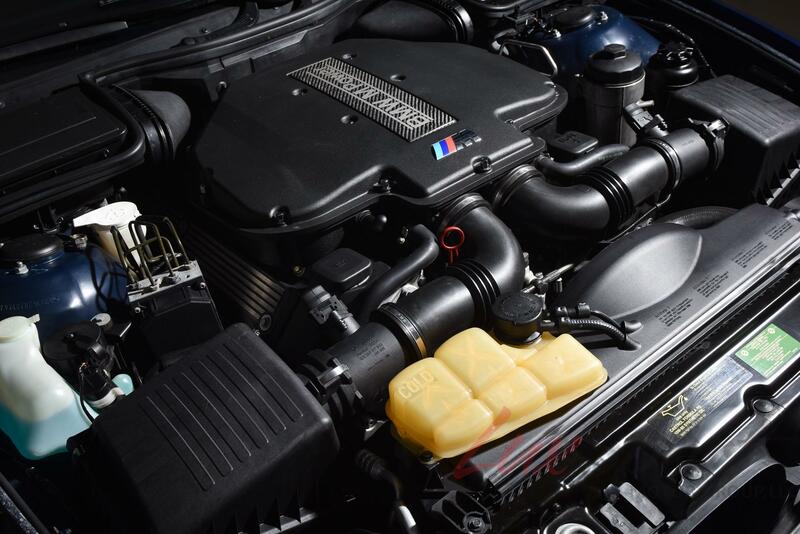 THE LAST OIL CHANGE AND SERVICE WAS PERFORMED IN MARCH OF 2018 WITH 29,650. 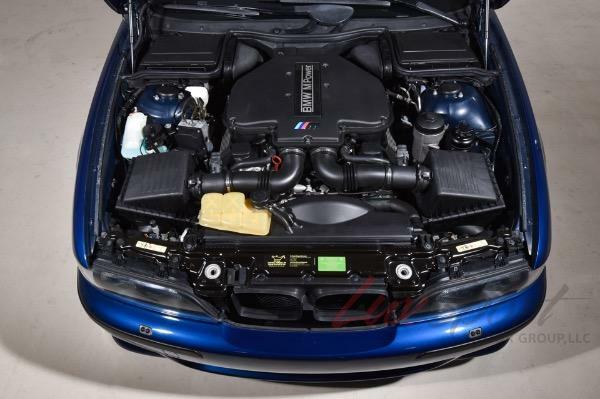 THE S62 FIRES ON COMMAND, IDLES SMOOTHLY, THE CAR PULLS STRONG TO REDLINE, THE CAR DOES NOT HAVE ANY VANOS RATTLES OR LIFTER NOISE. 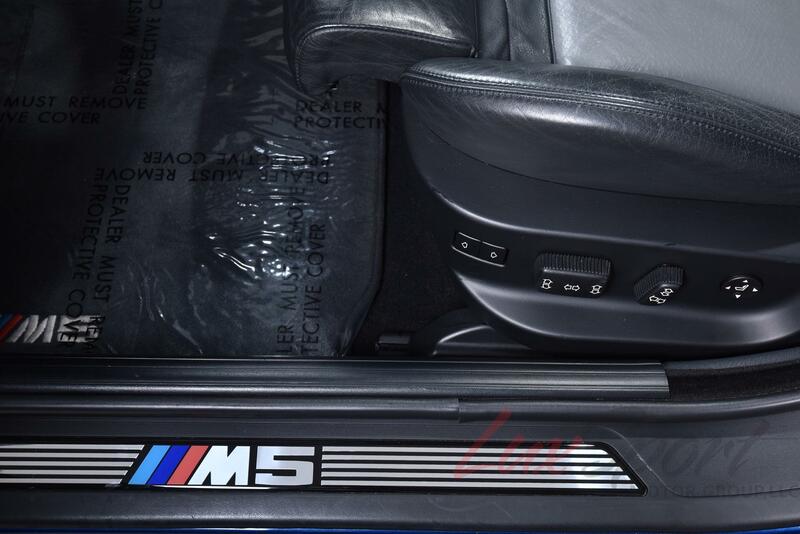 THERE ARE ABSOLUTELY ZERO FLUID LEAKS OR DRIPS. 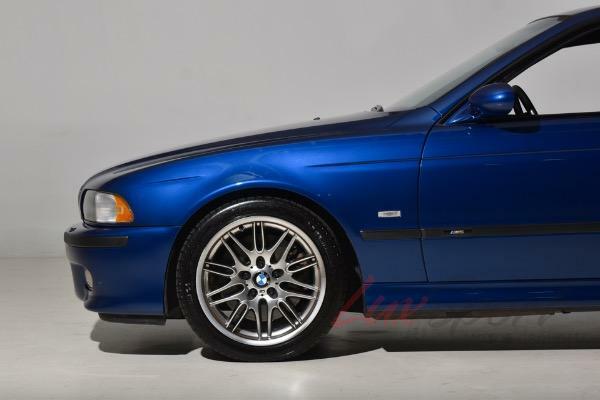 THE CAR IS COMPLETELY DRY UNDERNEATH. 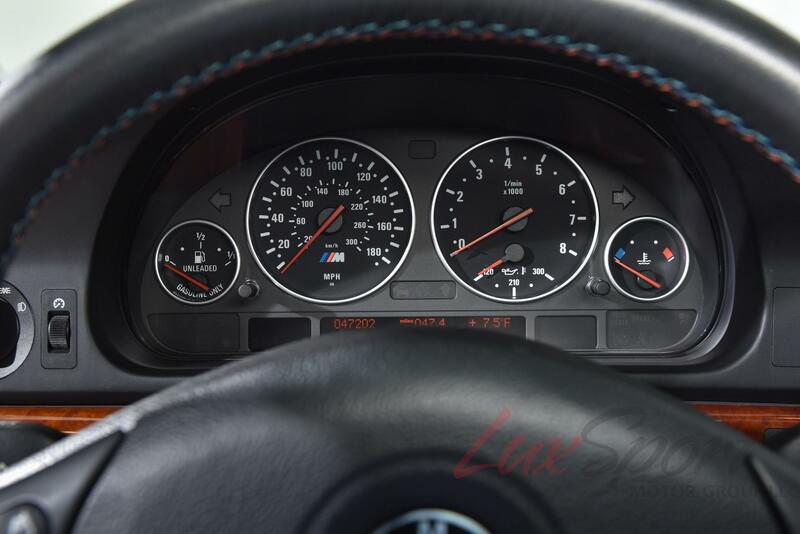 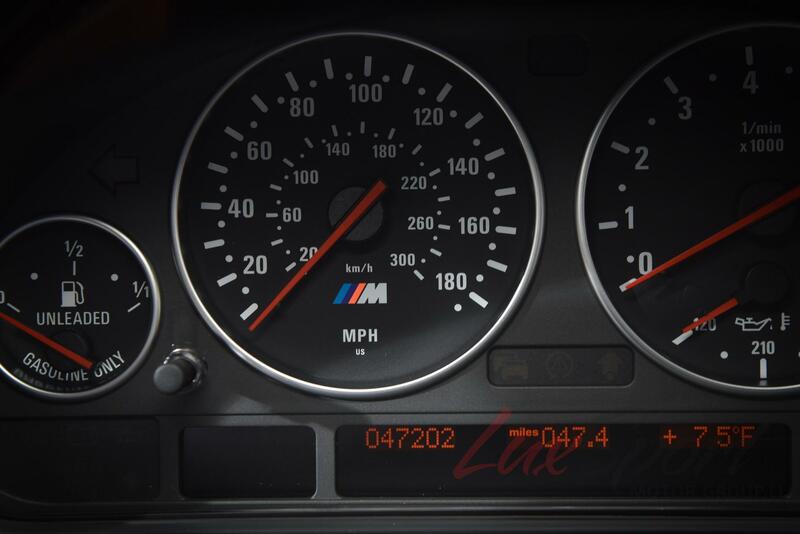 THERE ARE ZERO SES LIGHTS OR ENGINE MANAGEMENT CODES INDICATING CARBON BUILD UP OR ANY ENGINE WARNING LIGHTS. THE CLUTCH HAS ZERO SLIP, THE TAKE-UP IS CORRECT AND THE SHIFTING IS CRISP AS IT WAS FROM THE DAY IT CAME FROM THE FACTORY. 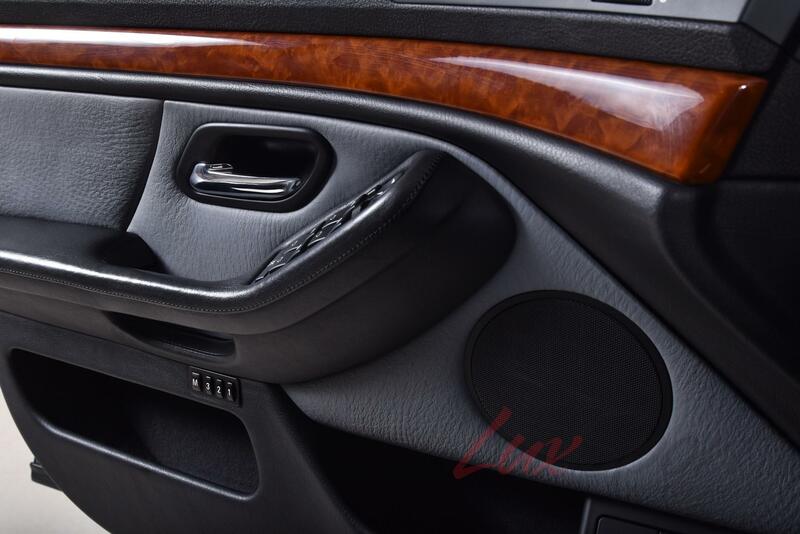 THE DRIVER-LINE, DIFFERENTIAL AND WHEEL BEARINGS ARE SUPER QUIET WITH ABSOLUTELY ZERO VIBRATIONS. 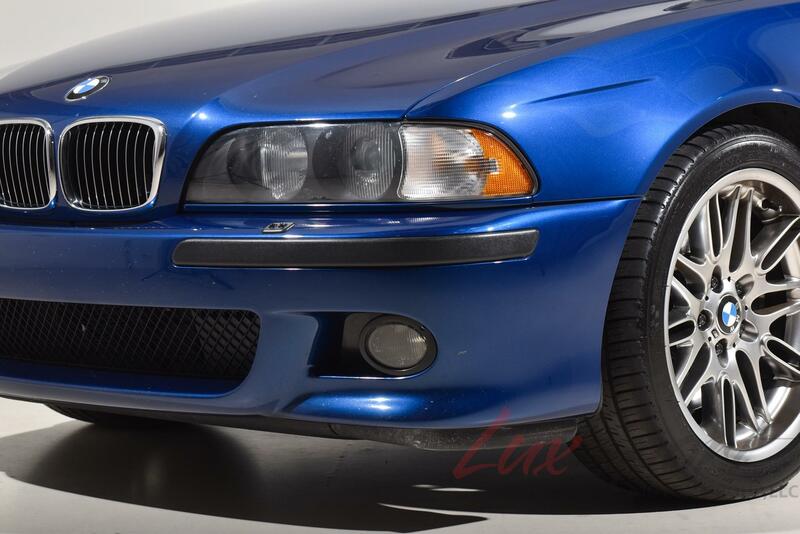 THE BRAKES ARE IN EXCELLENT CONDITION. 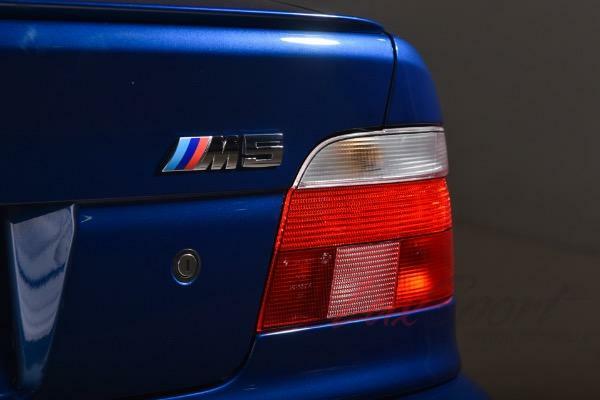 LIKE ANY BMW M5, THIS EXAMPLE WILL NEED CONTINUED PREVENTIVE MAINTENANCE ABD REPAIRS, BUT IT DESERVES TO BE MAINTAINED TO THE HIGHEST STANDARDS THAT BMW RECOMMENDS AS PART OF ITS REGULAR SERVICE INTERVALS.